This is the central question and motivation for cryptocurrencies, isn’t it? The original vendetta and aim of Satoshi Nakamoto, who so mysteriously launched Bitcoin into the dark corners of the internet 9 years ago. The time when cryptocurrencies completely replace fiat money is most likely a lifetime away. We are likely to still see thousands of new cryptocurrencies get tested and spit out. And witness, off the carcasses of these failed experiments, many times over the evolution of new and improved blockchain technology. We will see nation-states experimenting with national cryptocurrencies quite soon, however. Especially utility cryptocurrencies or cryptocurrencies representing a natural resource or asset alongside fiat currencies. You may have heard of Estonia’s Estcoin proposal or Venezuela’s Petro project already. In order for cryptocurrencies to be more widely accepted, there are a number of hurdles we need to overcome. One of the major factors that puts many off entering the digital currency market is that cryptocurrencies are not easy to use. Handling fiat currencies comes almost as second nature to most people. Whether in paper or in their online banking system. They understand its value, how to trade it for products and services, and how it stacks up against a few other foreign currencies relevant to their lives on the global exchange. Money is an easy to use legal tender. While money is easy, financial products are not. For example, many don’t feel confident enough to trade on the stock market, because it comes off very complicated. The very same confidence problem plagues the adoption of cryptocurrencies, but even more so. The concept of cryptographic currency is so foreign to most people in the real world, that even starting a cryptocurrency wallet can be too much to handle. For those out of the loop, the technology is extremely difficult to understand. The software itself is remarkably uninviting and not user-friendly. In most cases, it’s used out of simple necessity rather than choice. The available help on the Internet often come in a form that seemingly require a computer science degree to even begin to understand. The language and terminology used are extremely off putting. Most tutorials on the internet deeply fail to be simple enough or effectively and intuitively address the problems that everyday users encounter. You need only take a quick look back in history to see what transformed the worldwide web into what it is today. The development of helpful tools, such as the web browser and email, were largely responsible for the substantial growth that saw the rise of Internet. The software, user-interfaces, and the exchange of cryptocurrencies must become more accessible and intuitive. Prior to these tools, the Internet was a place for medical students and computer science engineers to share plain text data for research and development. The Internet proved highly successful within these niche industries. This led to the advancement of more and better interfaces and also devices. As these devices and software became easier to use, the technology made its way into the hands of the general public. The Internet grew into the amazing mass communication tool many of us cannot live without today - thanks to ease of use. Cryptocurrencies need the exact same revolution in ease of use. Without overcoming this problem, we cannot replicate the success of the Internet - a fact many projects are aware of. 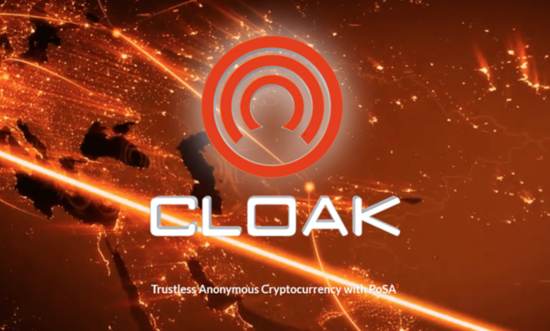 Many projects, such as CLOAKcoin, have put considerable effort into wallets, designing their user interfaces with simplicity and accessibility in mind. My readers know that I support CLOAK. Addressing the most pressing needs of cryptocurrency adoption, CLOAK is securing itself as a promising candidate to survive as a project into the future. CLOAK is focusing its efforts on offering a digital wallet and user experience that is accessible to the average laptop and smartphone user. CLOAK is one of the few projects with official wallet software for most commonly used operating systems, including Mac, Windows, Linux and Android. An official Lite Wallet and iOS wallet will be available shortly. By releasing user-friendly and official software tools for using their blockchain, CLOAK helps strengthen the foundation of cryptocurrency - pushing competitors to follow suit and bringing about the transformation needed to see cryptocurrencies hit the mainstream. Without intuitive interfaces and adequate warning and prevention mechanisms in place, new and unprepared users are the main victims. 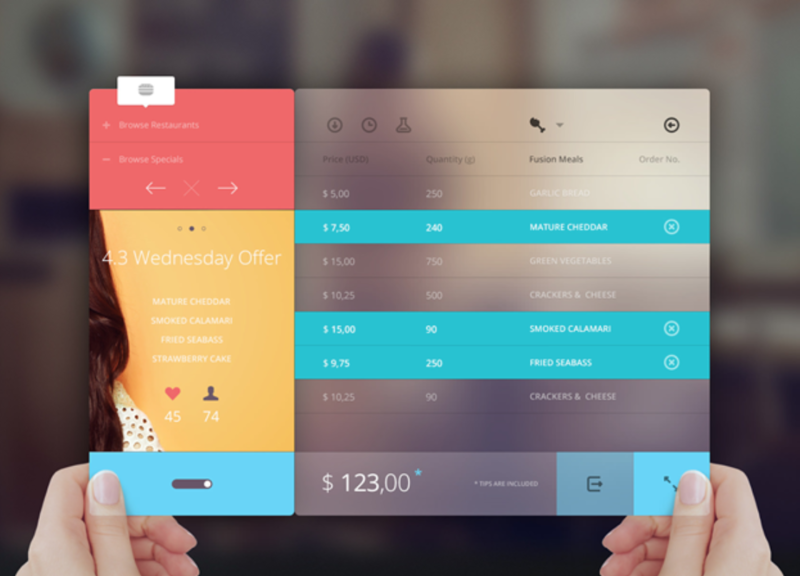 It’s important to note, that ease of usability doesn’t just relate to the aesthetics of the user-interface and its layout. The term also encompasses performance, safety, and functionality. Bad code in the cryptocurrency exchange Bitgrail caused losses in the thousands of dollars through allowing double withdrawal on the cryptocurrency RaiBlocks. Bitgrail is now bankrupt. EtherDelta is especially known for its glitches and poor performance. The site routinely shuts down, doesn’t update stats, double trades or trades without exchanging the funds, causing victims to lose their cryptocurrency. The platform has a few unique benefits that motivate users to stay despite many service errors. Together with accessibility, CLOAK takes performance, safety, and functionality seriously too. CLOAK independently sought to be audited by a cyber-security firm and the suggested security improvements have been addressed in CLOAK’s latest update - CLOAK Evolution. 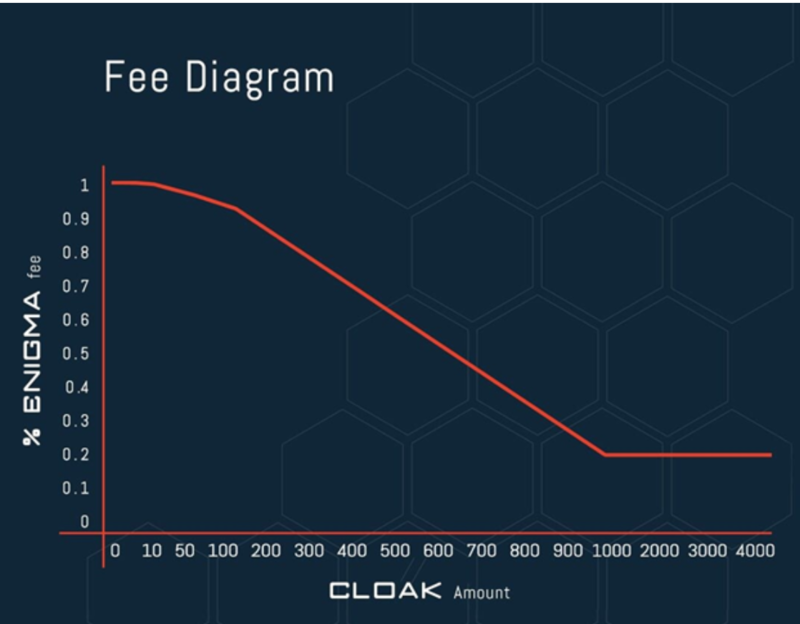 What is CLOAK, you ask? CLOAK is a cryptocurrency designed to facilitate private, secure and untraceable transfers by using Enigma, which is a secure and decentralized off-blockchain mixing service. 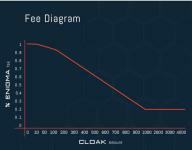 In addition to an easy to use user interface, the official CLOAK wallet providers stealth addresses and easy and fast synchronization to their blockchain. 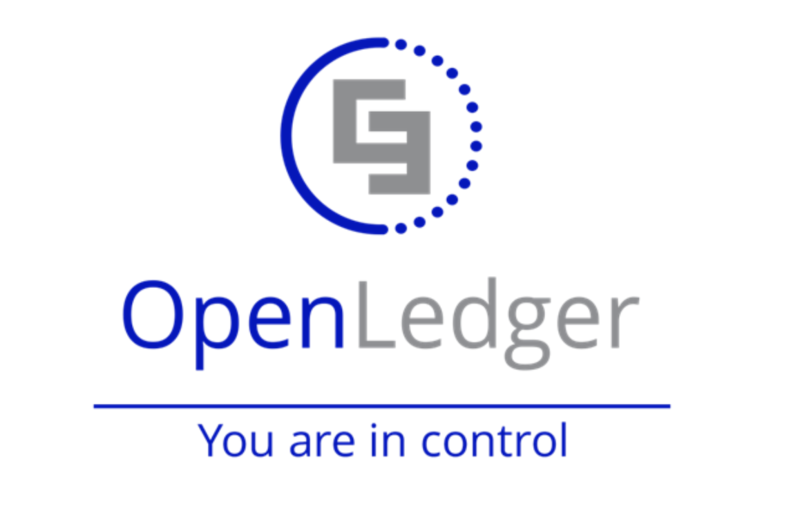 The recent update also reduces fees for their anonymous transactions service Enigma. 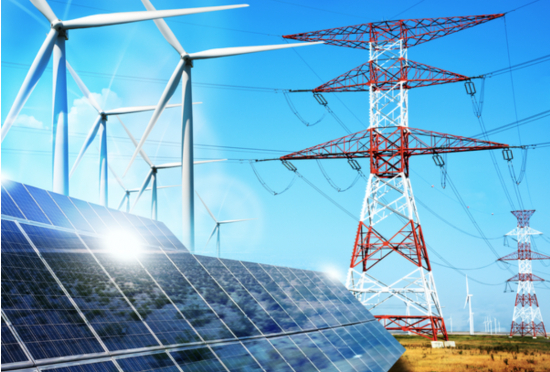 CLOAK’s Proof of Stake (POS) algorithm is also much more energy efficient compared to Proof of Work (POW) used by first generation blockchains, such as Monero. And it allow CLOAK Coin wallet users the opportunity to earn 6% interest annually simply for staking their coins. Read more on the case for decentralised exchanges here, if you’re interested to know more. All in all, the future of CLOAK as a privacy specific crypto is looking bright I think. So research into CLOAK and read other Quora answers (here, here, here and here) on this project , if privacy and the future of cryptocurrency interest you. With as little as 1% of the world being involved in digital currencies and up to 75% of the global population having potential access to them through technology and the Internet, there’s enormous room for growth for various types of cryptocurrencies to compete with fiat money.